JBOD/Independent Drives: each drive operating as a separate volume. Seagate Barracuda 7200.11 series – all models, particularly the 1.5TB 7200RPM model p/n ST31500341AS due to stability and performance concerns. Western Digital Green drives – all models, due to potential critical operational issues attributed to the IntelliPower technology providing inconsistent variable transfer rates. 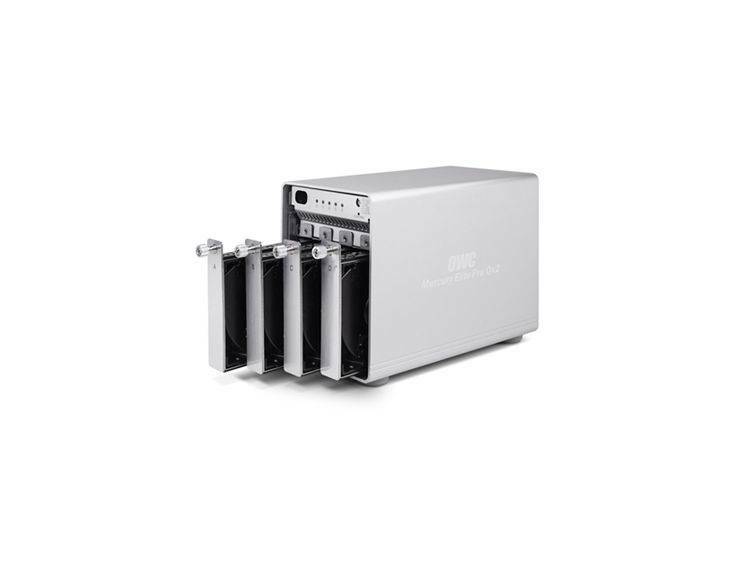 Advanced Format drives – all models, advanced format drives 4Kn are not compatible due to stability and performance concerns. 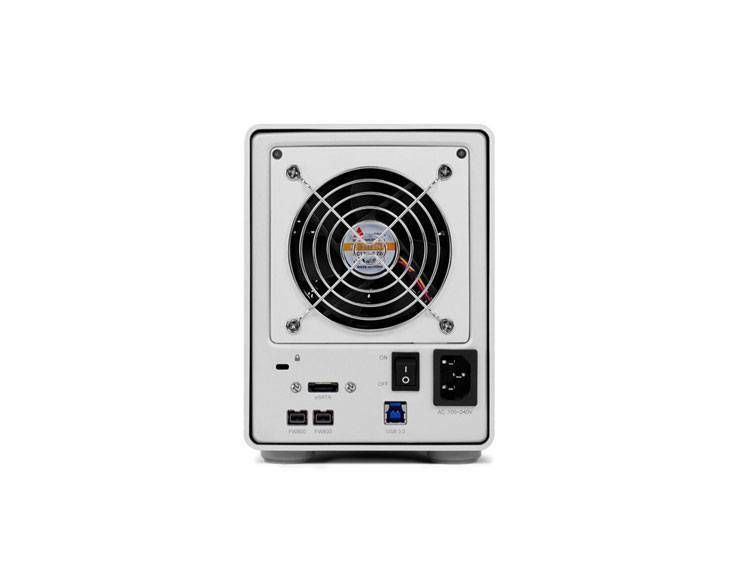 Note: Regardless of drive model used, OWC recommends all drives used in RAID configurations match exactly for proper RAID operation. Mercury Elite Pro Qx2 can be used as an external startup drive. 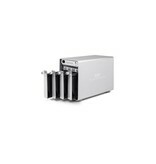 eSATA: Supported on Macs and PC's meeting minimum requirements. 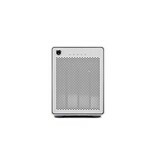 FireWire 800: Supported on Macs and PC's meeting minimum requirements. 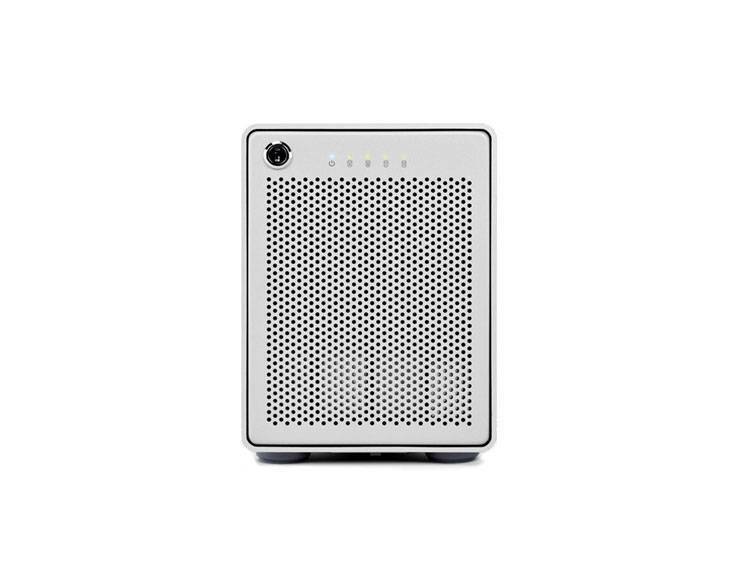 FireWire 400: Supported on Macs and PC's meeting minimum requirements. Windows XP(64 bit) or later and an available USB 3.0/2.0, FireWire 800*/400, or eSATA port. 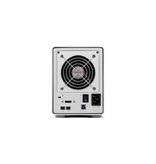 Internal UL Listed U.S./International Auto Switching 100 ~ 240v, 50/60Hz input, 12 Volt 8.33 Amp output Power Supply (power cords for International use sold separately).